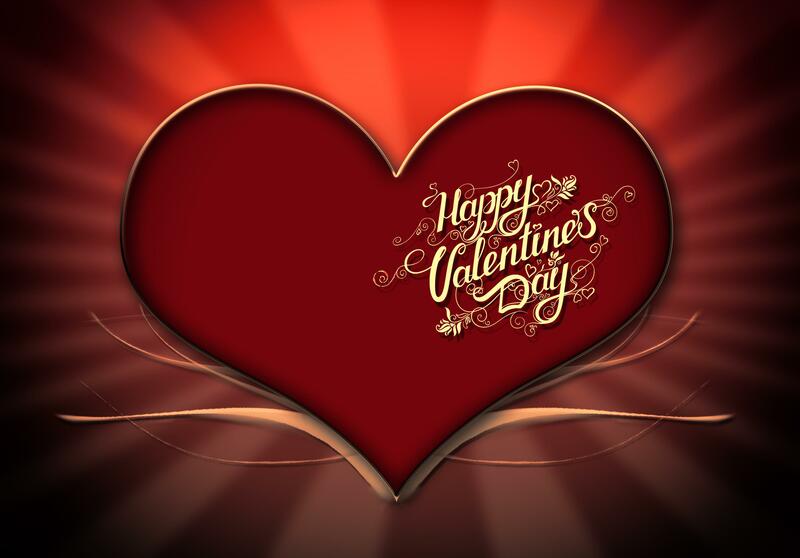 Happy Valentine to all those I love–especially, Pat, my son-in-law , whose birthday is today. And to ‘Ed,’ who grew up to be a fine Jazz musician. Check out Kevin Spears page and his “Speartoons.” Great!